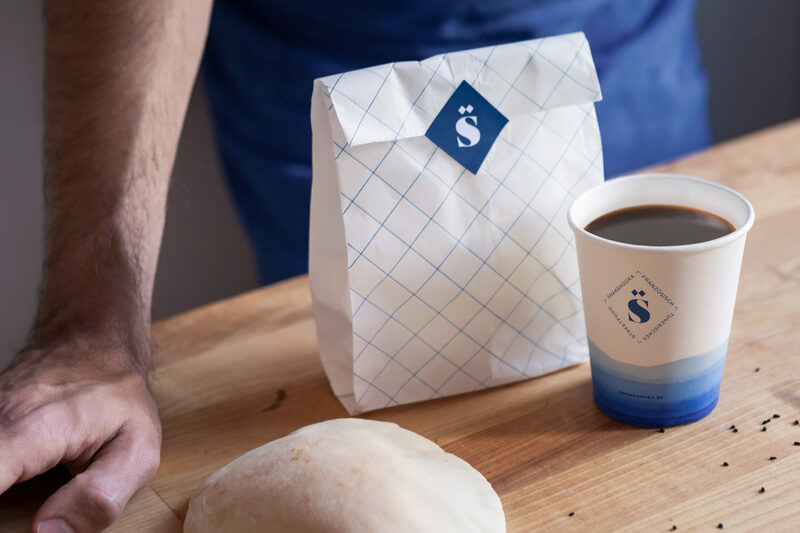 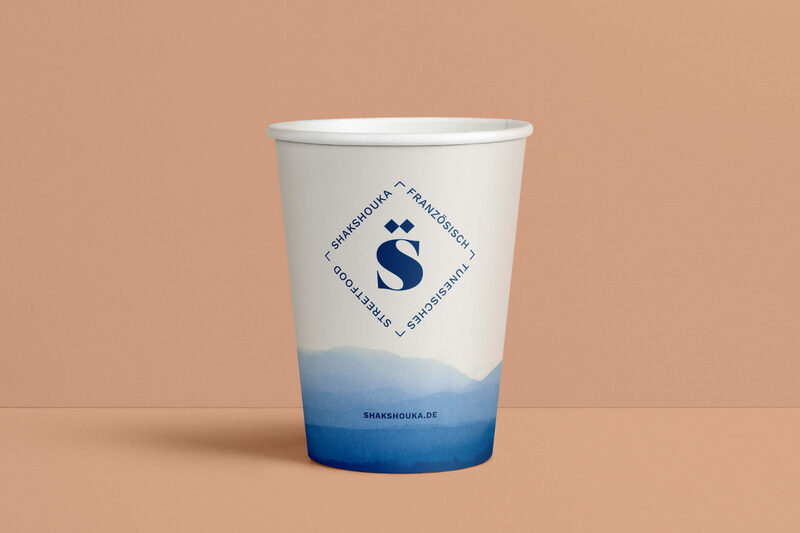 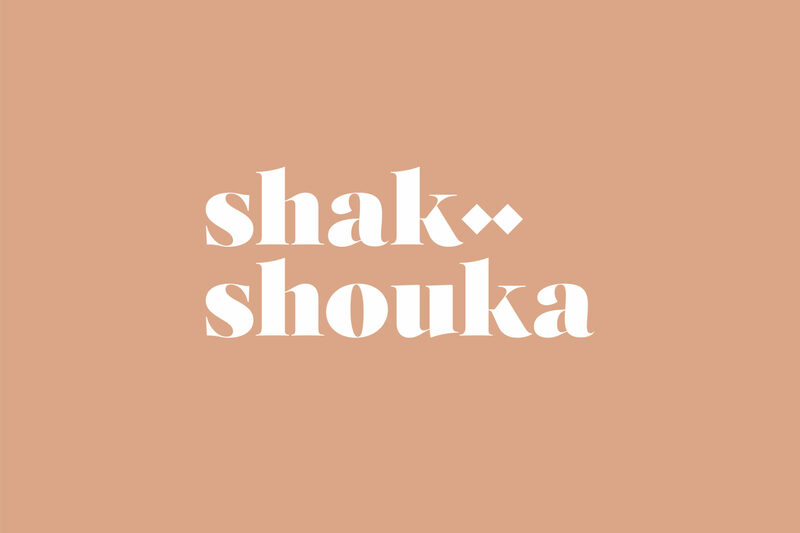 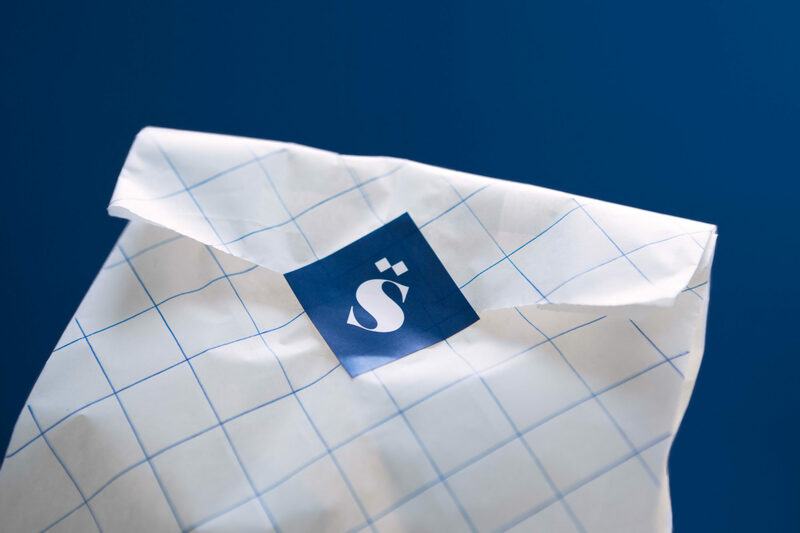 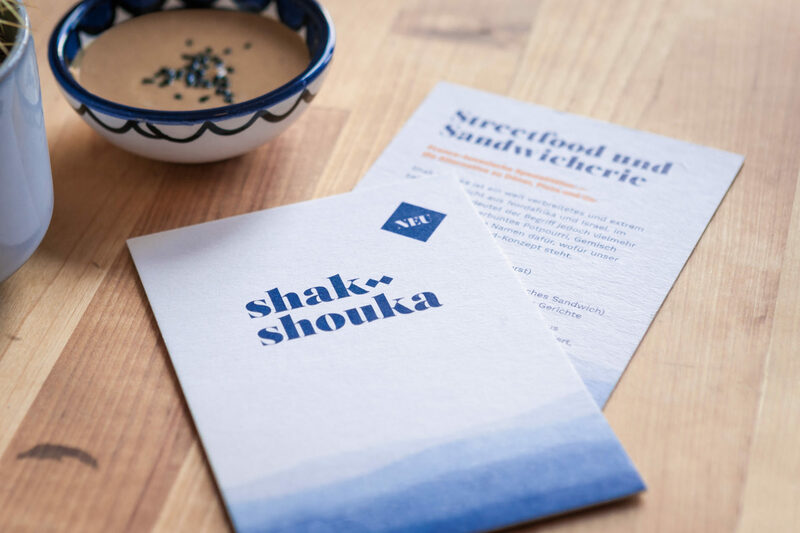 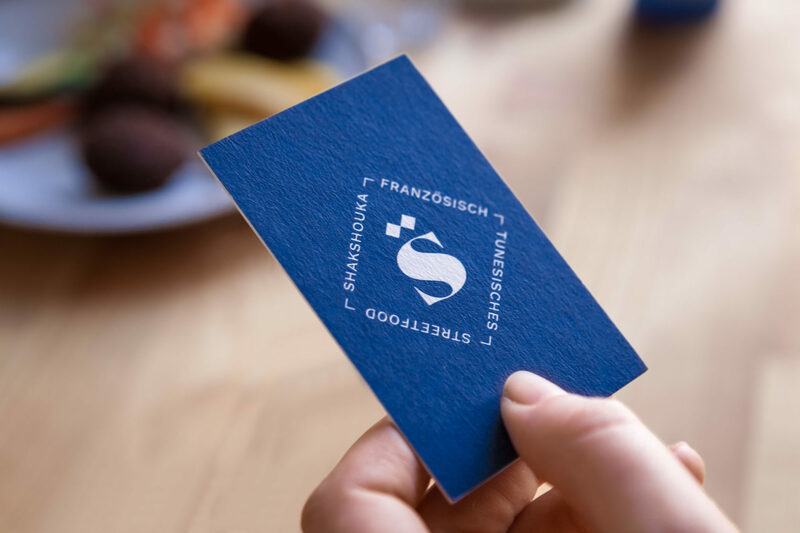 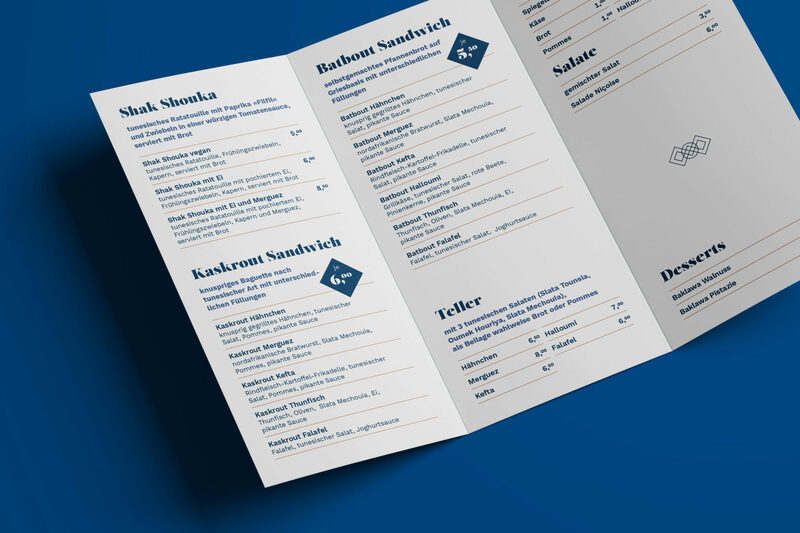 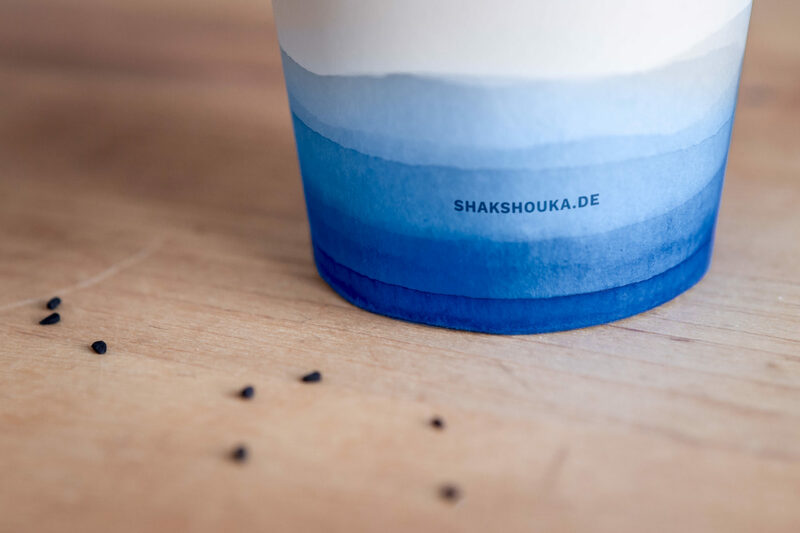 Shak Shouka	Visual identity for Munich based street food place Shak Shouka that mainly offers Franco-Tunisian cuisine. 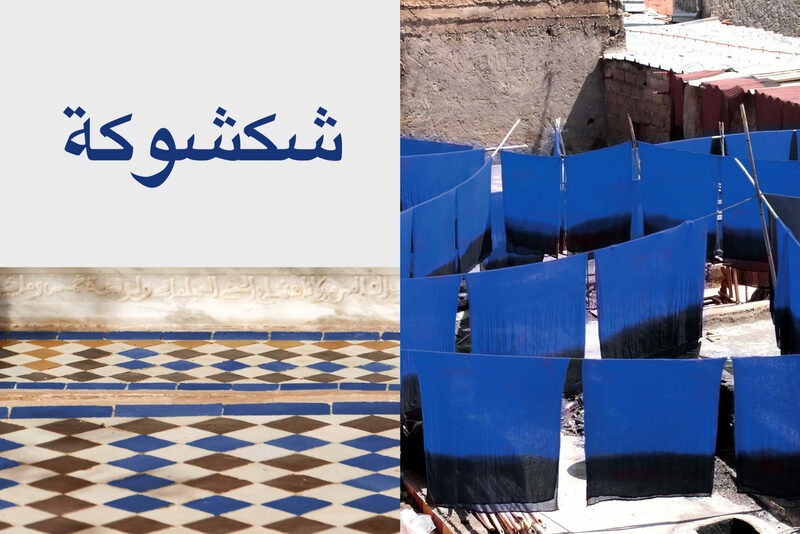 The design reflects the graphic vocabulary of Arabic typography and Tunisian tile art and quotes traditional dyeing of fabrics. 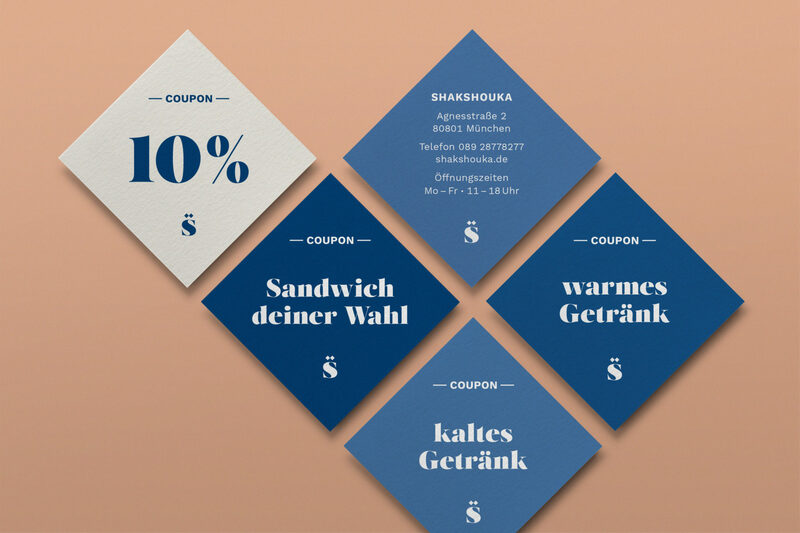 The rhombus is a consistent element of the whole visual language.